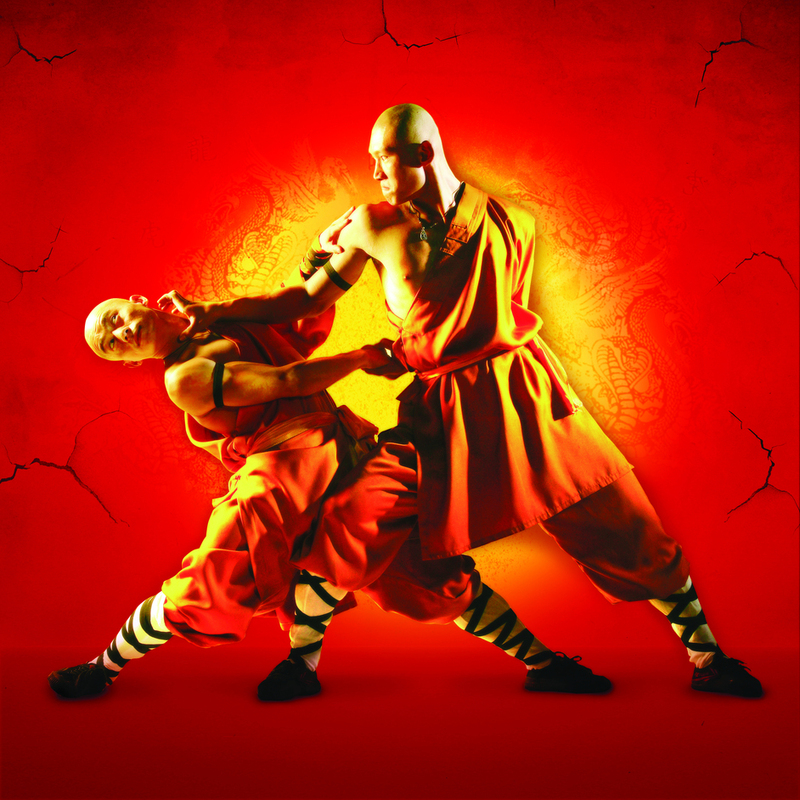 We have special offers available on tickets for Shaolin Monks. Kung Fu masters the Shaolin Monks return to the UK for the first time in seven years with a brand new show sure to delight the whole family. The twenty-member cast performs incredible feats, combining traditional Shaolin Kung-Fu, choreography and dramatic lighting which takes audiences on a journey through the mystical history of this ancient martial art. What are the best dining options near Shaolin Monks London? Shaolin Monks gyms, sporting activities, health & beauty and fitness. The best pubs near London Shaolin Monks. Shaolin Monks clubs, bars, cabaret nights, casinos and interesting nightlife. Where to have your meeting, conference, exhibition, private dining or training course near Shaolin Monks. From cheap budget accommodation to luxury 5 star suites see our discounts for Peacock Theatre hotels, including The Waldorf Hilton Hotel London from 76% off.